DVD PLAYER!!! ENTERTAINMENT SYSTEM!!! ACURA WATCH PKG!!! AWD!!! TECH PKG!!! 4 BRAND NEW TIRES!!! LOADED!!! HEATED LEATHER SEATS!!! SUNROOF!!! GORGEOUS!!! STUNNING CALIFORNIA ONE OWNER LEASE RETURN!!!!!! WOW!!! CERTIFIED PRE-OWNED WITH WARRANTY!!! NAV!!! BLUETOOTH!!! HANDSFREE CALLING!!! BACK UP CAM!!! AUX INPUT!!! SUPER CLEAN!!! CarFax has Certified a CLEAN TITLE!!! 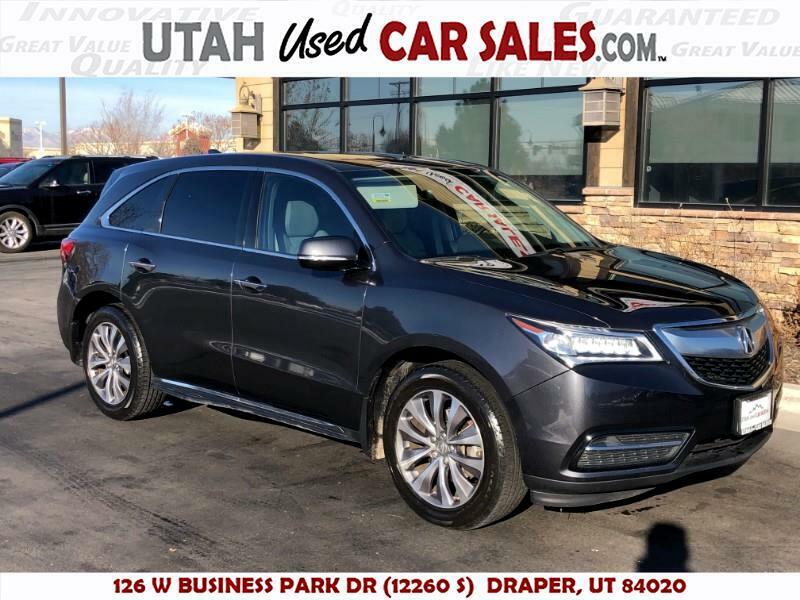 STUNNINGLY BEAUTIFUL 2016 Acura MDX Tech Pkg AWD!!! SERIOUSLY LOOKS LIKE NEW INSIDE AND OUT!!! Drives like a dream! Just buy and drive! !